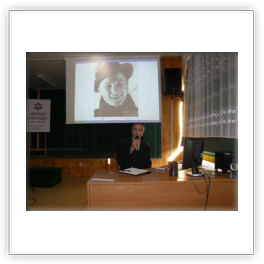 Our yearly international conference “From Holocaust to Living Hope” organized by Shalom Ministry Association in Oświęcim took place from the 17th to the 20th of August 2017. We are grateful to God for this blessed time. 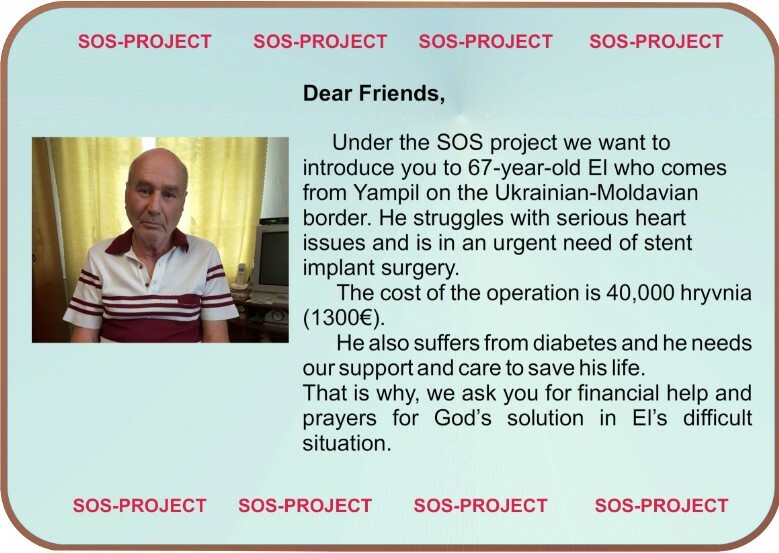 We will write more about it in our next Information and Prayer Letter. 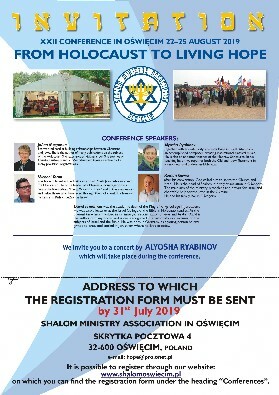 We encourage you to take part in our next year’s conference which will be held from the 22nd to the 25th of August 2019. 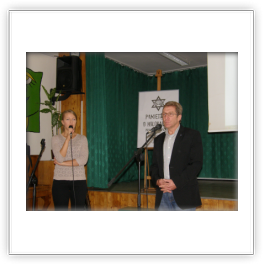 Our yearly international conference “From Holocaust to Living Hope” organized by Shalom Ministry Association in Oświęcim took place from the 17th to the 20th of August 2017. It was the 20th anniversary conference. We are grateful to God for this blessed time. We encourage you to take part in our next year’s conference which will take place from the 23rd to the 26th of August 2018. In the ministry for God’s chosen people we are more and more convinced not only about the need of a practical support for the descendents of Abraham in Diaspora as we already have been doing formany years. But now we are also strongly sure about the importance of the practical help and ministry for the Jews in the Land of Israel. 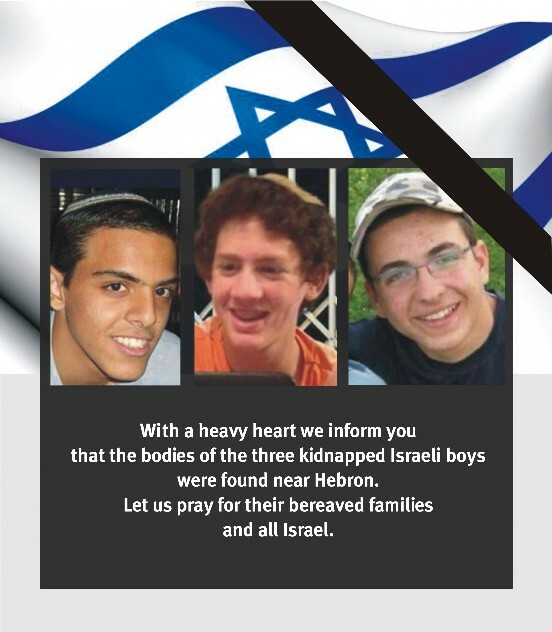 That’s why we were in Israel. We went there with prayers for God’s guidance. 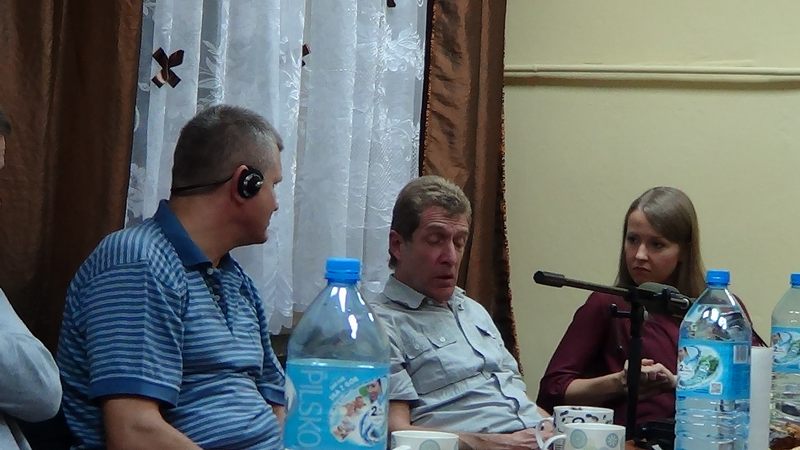 We asked the Lord to show us further directions of acting in the ministry for His people in the Land of Israel.Meetings with people who survived the Holocaust and particularly Auschwitz-Birkenau were such a strong emotional experience for us. Those Jews were born and spent their youth in Poland. They people survived the hell of the Holocaust in their life. We feel that it is one of the directions for our ministry in Israel to keep in contact with such people in order to remember them, show them our love and also present them Yeshua the Messiah. 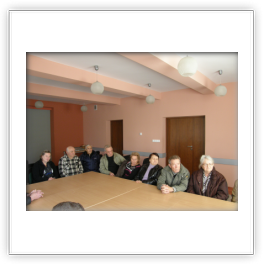 Another direction in this ministry, which we feel God called us to, is a step towards the needs of the Holocaust survivors from the former Soviet Union. Their situation is not so good in many aspects. 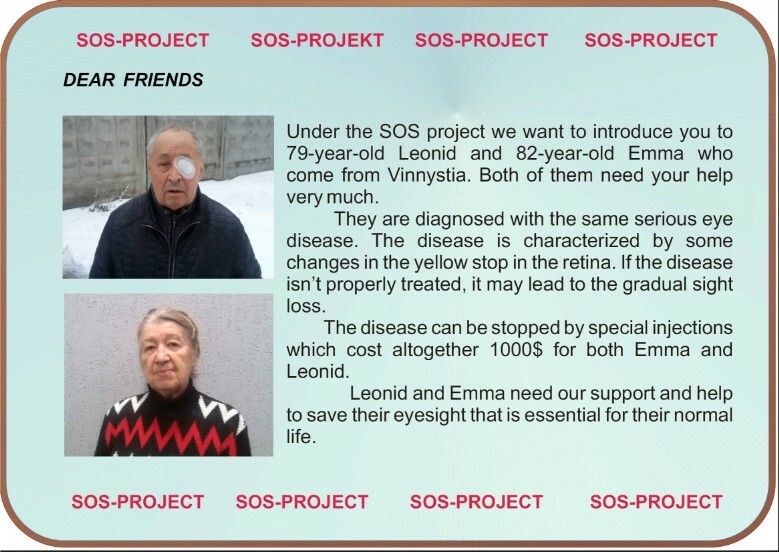 Our heart’s desire is not only to remember them, but also to help them in a practical way. 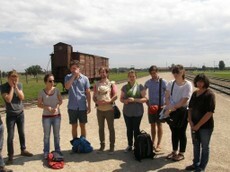 For us it is a “living memory” because to remember the Holocaust is not enough. We need to remember people who are still alive and many times they need us in they problems and needs. 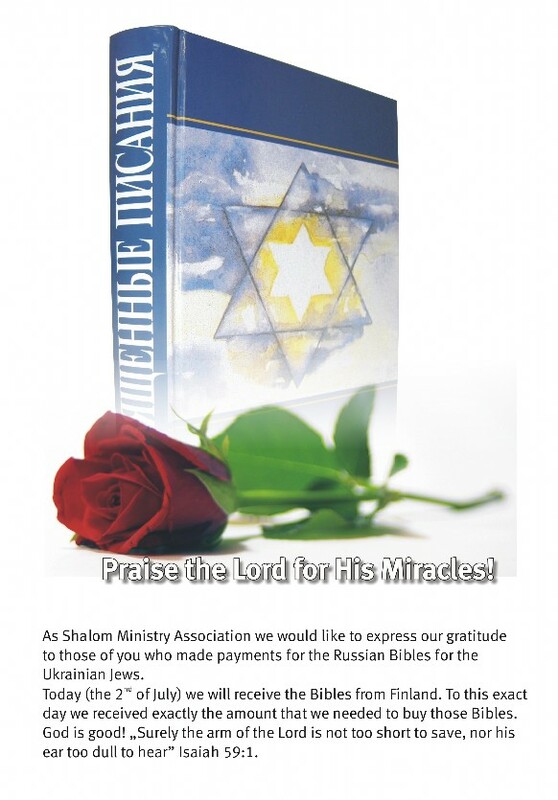 Please keep us in your prayers in order to develop this ministry in Israel. Let us trust God of Israel. Only He is the One who is “the author and perfecter of our faith” (Hebrews 12,2). 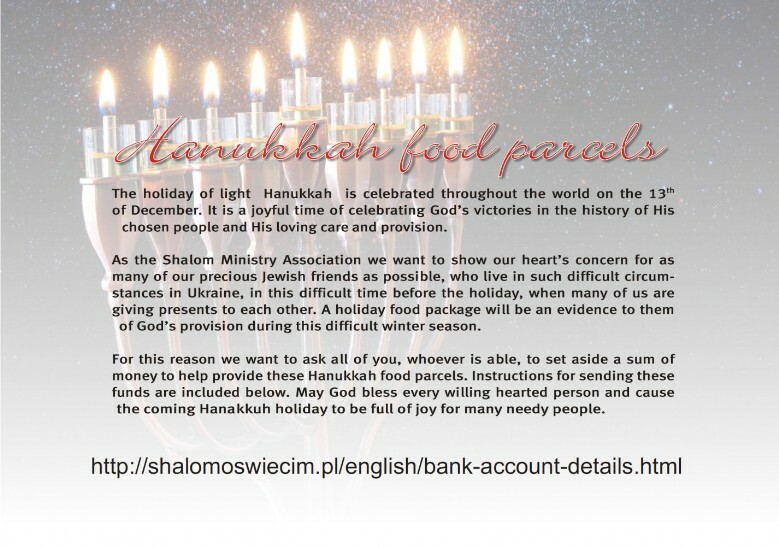 Dear Friends, In the ministry for God’s chosen people we are more and more convinced not only about the need of a practical support for the descendents of Abraham in Diaspora as we already have been doing for many years. But now we are also strongly sure about the importance of the practical help and ministry for the Jews in the Land of Israel. 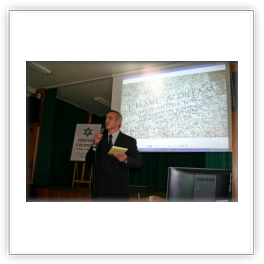 The 19th international conference „From Holocaust to Living Hope”, organized by the Shalom Ministry Association in Oswiecim, took place from the 25th to the 28th of August this year in Oswiecim. We are grateful to God for this blessed time. 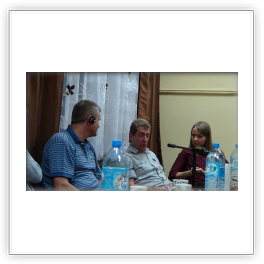 We will include a report about the conference in our next informational/prayer letter. 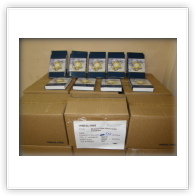 We encourage you to purchase MP3 discs with recordings of the entire conference as well as specific teaching sessions on DVD. We already want to invite everyone who is interested to next year’s jubilee 20th conference “From Holocaust to Living Hope” which will take place from the 17th to the 20th of August, 2017. 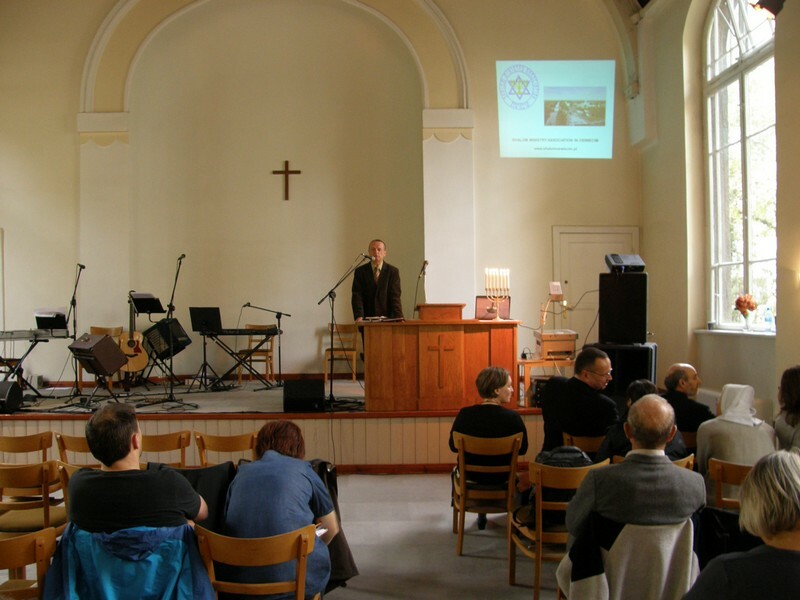 From the 23rd to 26th of May this year we hosted a group from a Bible school in Cyprus. 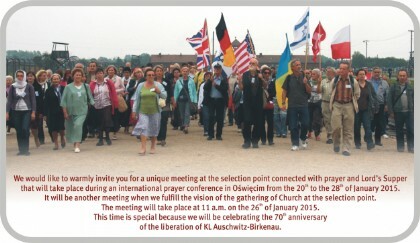 During that time we were able to meet together for prayer and to celebrate the Lord's Supper at the selection point in the former German death camp KL Auschwitz II-Birkenau. 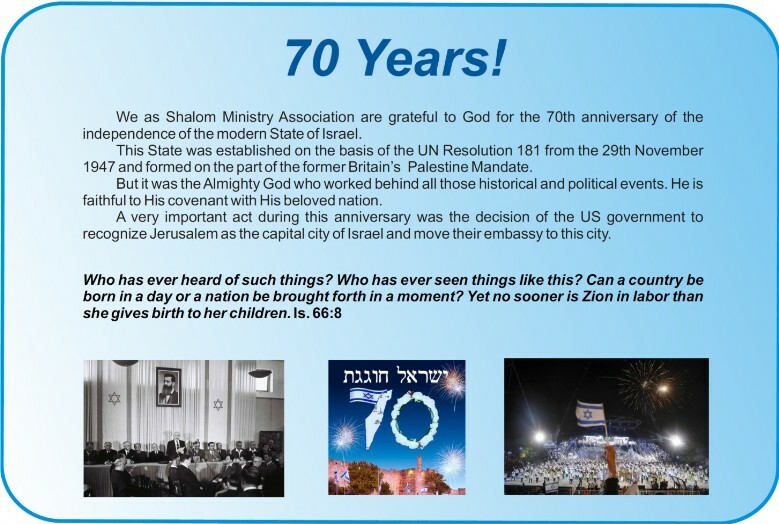 It was not only an exceptional time of humbling ourselves before the Lord and repentance for the sin of anti-Semitism, but, above all, as a Church, the body of the Lord Jesus Christ from many nations, we stood together in fulfillment of the vision of gathering the Church at the selection point. It was also a time of corporate rejoicing and prayer for the city of Oświęcim and for the church in the center of Oświęcim. We are grateful to God for the younger generation of the Church, who is growing in a right relationship to Israel. 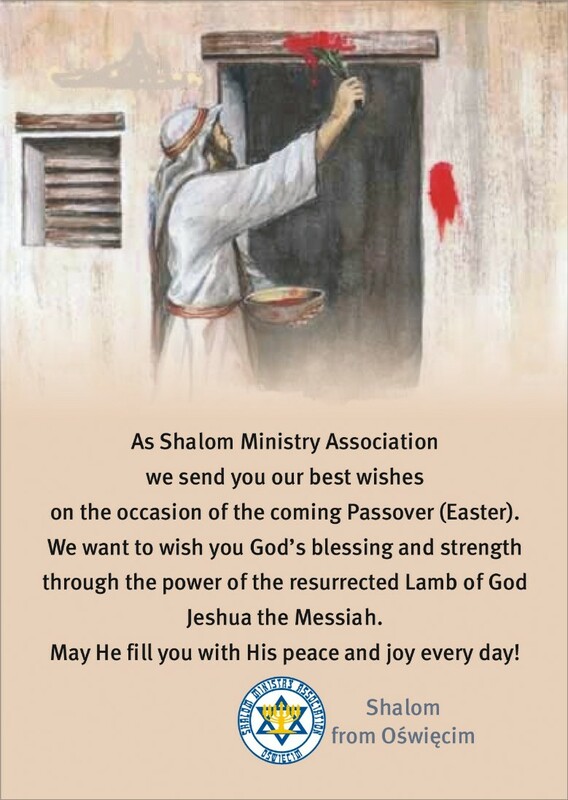 We, as Shalom Ministry Association, are very grateful to God of Abraham, Isaac and Jacob for another opportunity of participating in March of the Living which was held on the 5th of May 2016. There were 80 of us who as “Polish Friends of Israel” marched together with God’s chosen people to bless and comfort them. We took part in this unusual event for the 24th time thereby fulfilling the calling from God for our ministry. There were 10.000 Jews from 42 countries and 1.500 Poles in the March. We encourage you to take part in the next year’s March of the Living that will be held on the 24th of April 2017. 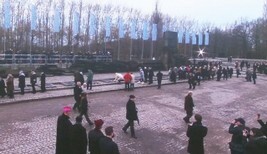 On the 27th of January, 2016, within the former German camp KL Auschwitz-Birkenau, a ceremony took place in remembrance of the 71st anniversary of the liberation of its prisoners. 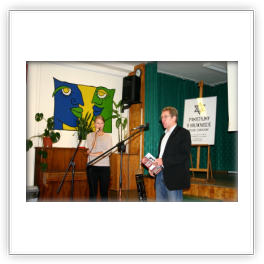 The theme of the ceremony was “Returnings”. More than 7,000 prisoners, barely alive, remained after the liberation of the German camp KL Auschwitz –Birkenau. 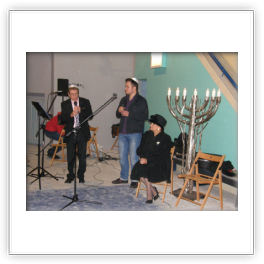 On the 5th of December the Shalom Ministry Association was involved in a prayer/repentance meeting in Goleszow where, in the local cement factory, a subdivision of the Auschwitz-Birkenau camp had been located. 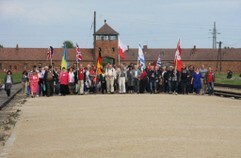 A large number of people who had on their hearts what took place here 70 years ago, took part in the meeting. 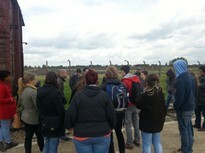 Pawel Stanieczek, a retired teacher, explained to us all the drama and tragedy of this place. 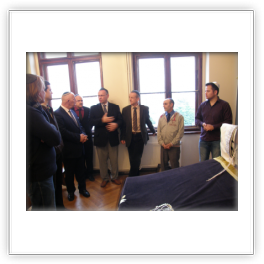 After his talk all of us who had gathered in the “Oswiecim Hall” watched a documentary film showing and describing the lives of the prisoners who were worked to death in this place. We discovered that the conditions in the Goleszow camp were much worse than in the main mother camp. For this reason there was a very high death rate among the prisoners. The attacks in Paris have shocked the world. France, in bars and restaurants in the X and XI districts and an attack on the concert hall Bataclan. Altogether, 129 people died. Three more people have died in hospital. More than 350 people were injured. The attacks in Paris were the most tragic events in France since WWII. 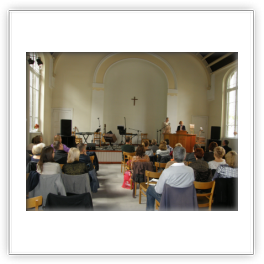 The next quarterly meeting, to which you are warmly invited, will take place on the 30th of January, 2016. 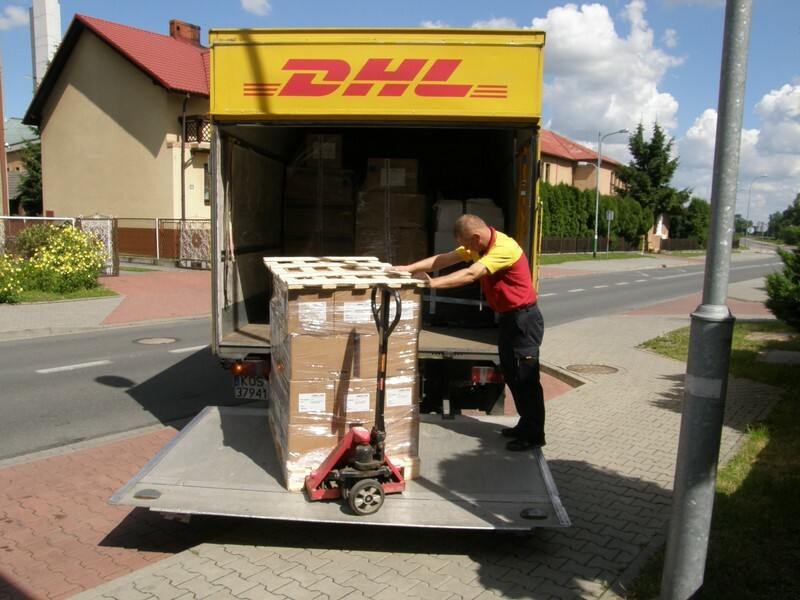 As usual, we will meet in Brzezinka at 10AM at the main gate of the former German Nazi concentration and extermination camp KL Auschwitz II – Birkenau. As the Shalom Ministry Association we also organize a meeting for prayer and to celebrate the Lord’s supper on that day at 10AM in the offices of our association in Oswiecim on Kilinskiego Street 4/107. In the afternoon of that same day we want to take part in the various ceremonies celebrating the 71st anniversary of the liberation of the former German Nazi concentration and extermination camp KL Auschwitz II – Birkenau. Our desire is to show solidarity on this special day with modern Israel in our churches because the present situation that Israel finds itself in calls for us not only to remember but to, above all else, pray. 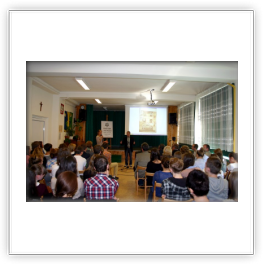 Our yearly international conference „From Holocaust to Living Hope” took place this year from the 20th to 23rd of August. It was an exceptional time of listening to God’s word being taught by speakers from Israel, Poland, Germany, the United States and England. 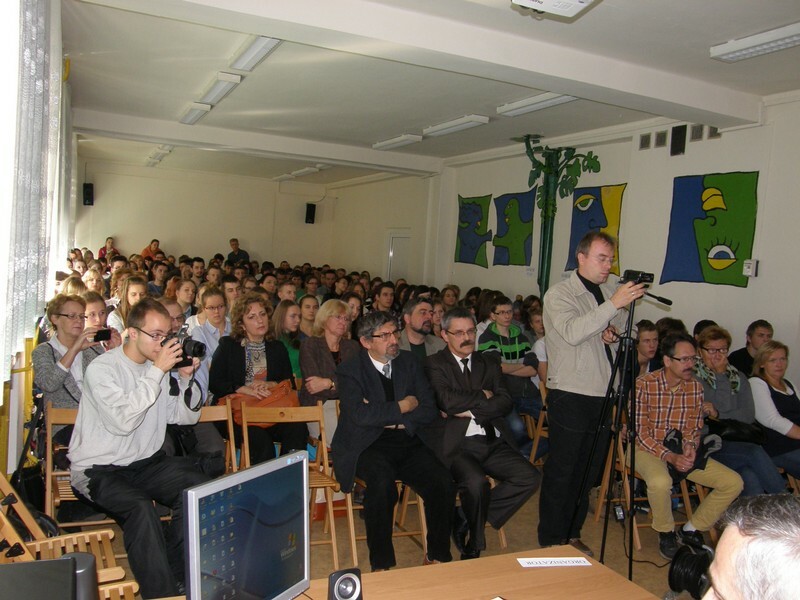 The conference made it possible for people to meet together from all parts of Poland as well as from many countries of Europe and the rest of the world. We experienced wonderful fellowship with God as we asked Him to reveal to us His heart regarding this place – the former German Nazi extermination camp KL Auschwitz-Birkenau – the symbol of the suffering and death of the Jewish nation and other nations. Because more European Jews were murdered here than in any other place it is also the symbol of the Holocaust. One of the key events of the conference was being able to pray and take part in the Lord’s Supper at the selection point as a fulfillment of the vision of gathering the Church at this place. Then we asked the God of Abraham, Isaac and Jacob to forgive us for all sin of anti-Semitism as well as for the sin of the pouring out of innocent blood which continues to cry out from this place. We believe that only the blood of Jesus Christ can bring us forgiveness, redemption and deliverance from this terrible guilt. Then, by taking part in the Lord’s Supper, we proclaimed the victory of Jesus the Messiah over death and dedicated this place to God, that He might make it a place of prayer, repentance, forgiveness and reconciliation. Only the God of Abraham, Isaac and Jacob can change this place of a curse into a place of blessing. 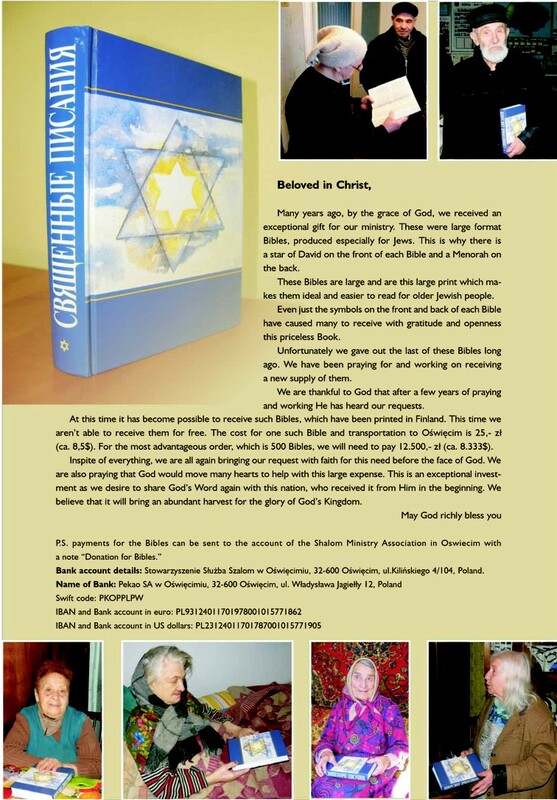 We are grateful to God that through His Holy Spirit more and more believers in the churches are being shown the truth that without the healing of this place, the former German Nazi extermination camp KL Auschwitz-Birkenau, there won’t be healing for Europe and blessing and revival for Europe and the world. During all the meetings, prayers and lectures the Lord God drew us ever closer to His heart, which is full of eternal love for His chosen nation. In this way we could see even more clearly His limitless love which He showed to all the nations through the Messiah and King of Israel – Jesus. 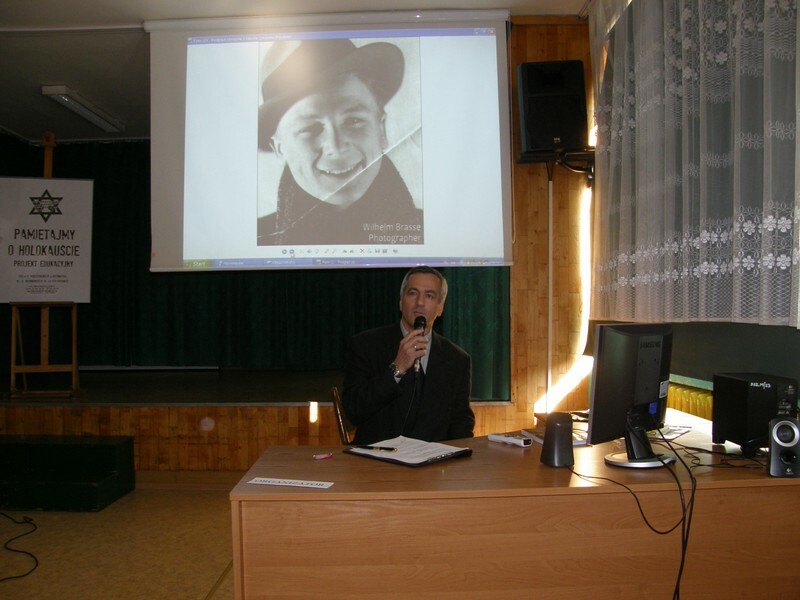 A wonderful highlight at the end of the conference was the concert by Israeli pianist and composer, Alyosha Ryabinov. The whole time of the conference will remain forever in our hearts and memories. 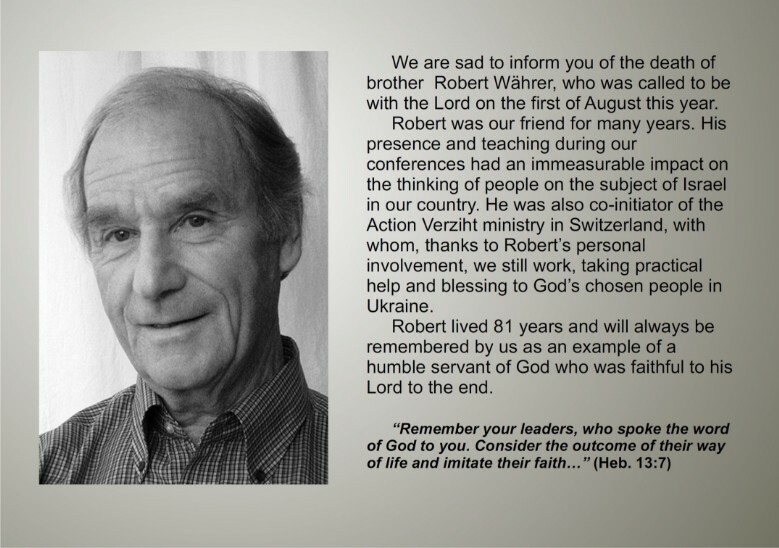 We will give you a more detailed report from the conference in our next Information and Prayer Letter. 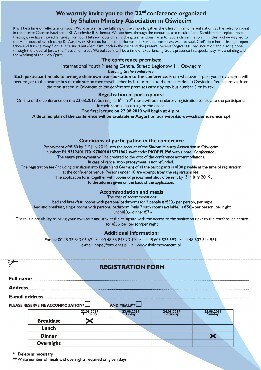 We invite you to read it then under the heading “Prayer letters”. 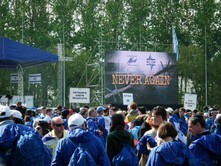 On the Jewish holiday, Yom Ha Shoah, April 16 of this year, around 10,000 Jews from different parts of the world together with several hundred Poles paid their respects to the victims of the former German extermination camp Auschwitz-Birkenau. This year the March of the Living took place on the 70th anniversary of the end of WWII as well as the liberation of the camp Auschwitz-Birkenau. 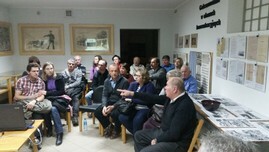 As participants in the March we were a group called “Polish Friends of Israel”. Together with the other participants in the March we walked, for the 19th time, the 3 kilometer way from Auschwitz camp to camp Birkenau. 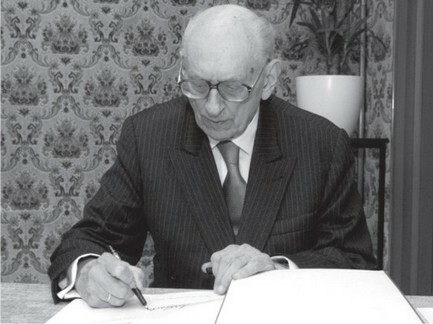 The leader of the March, Samuel Rosenman, said that regrettably, 70 years ago, the Soviet army arrived too late to rescue all the prisoners. He also said that we were there to bring forth prayer and hope. The president of Israel, Reuven Riwlin, and Pope Francis also delivered a message. More information about this event will be given in our next prayer letter in May. The next “March of the Living” is scheduled to take place 05/05/2016. Pictures from the March 2015 are included. 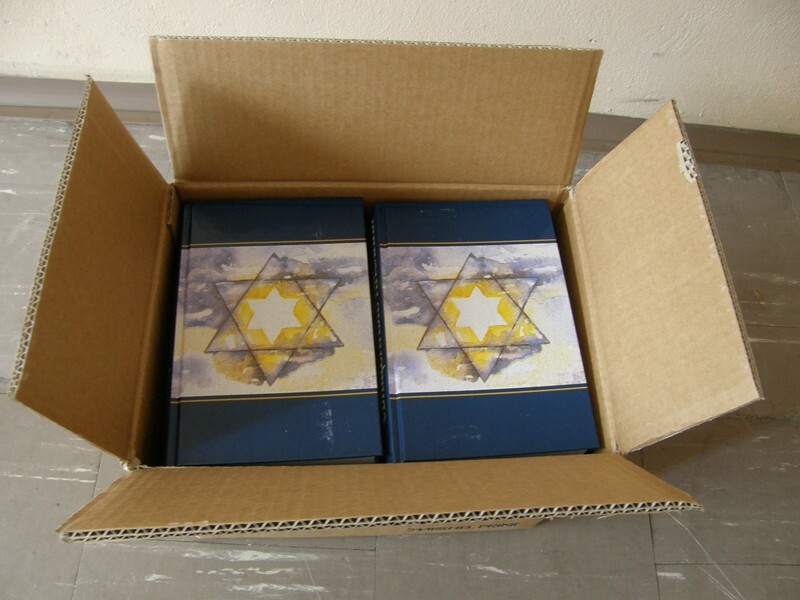 "Reflections after the prayer week"
On Tuesday, the 18th of November, two Arab terrorists armed with a gun, knives and axes burst into a synagogue in the Western Jerusalem nearby a yeshiva in Nar Hor quarter. It took place during the morning prayer. Four rabbis were killed: rabbi Moshe Twersky (60 years old), rabbi Kalman Levin (55 years old), rabbi Avraham Goldberg (68 years old) and rabbi Arye Kupinsky (43 years old). 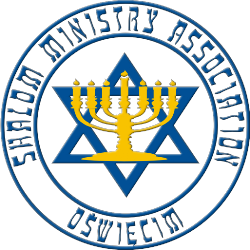 As Shalom Ministry Association we firmly condemn that attack and we unite in pain and mourning with the families of the victims of that ruthless murder. 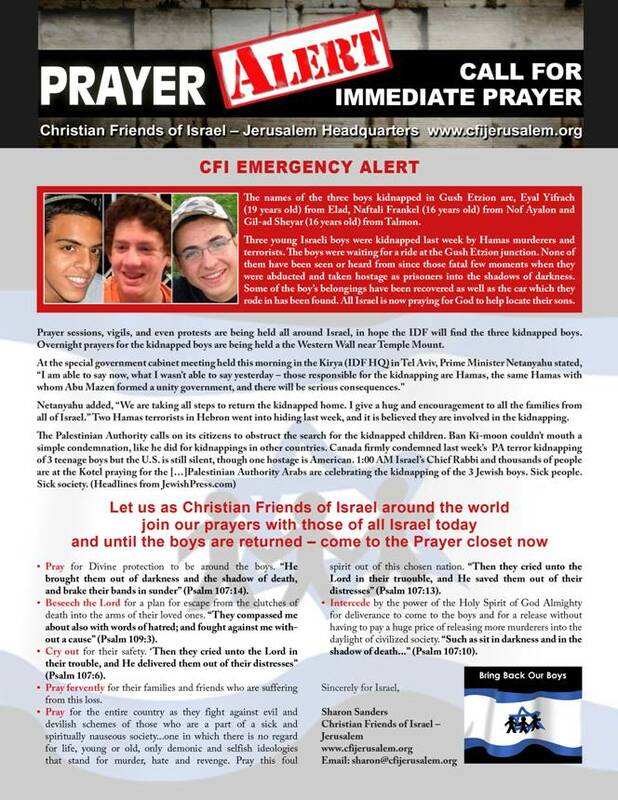 Below you can find a first-hand account and recollection of the incident written by Sondra Oster Baras who is the leader of the organization called “Christian Friends of Israeli Communities” in Jerusalem. 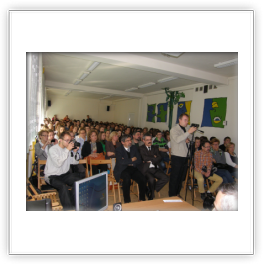 From the 31st of October to the 2nd of November in Oświęcim there was a conference with 120 Brazilians among whom there were many missionaries, leaders and pastors. It was a time when we asked God to reveal us His heart for this place: to the former German Nazi death camp KL Auschwitz-Birkenau. 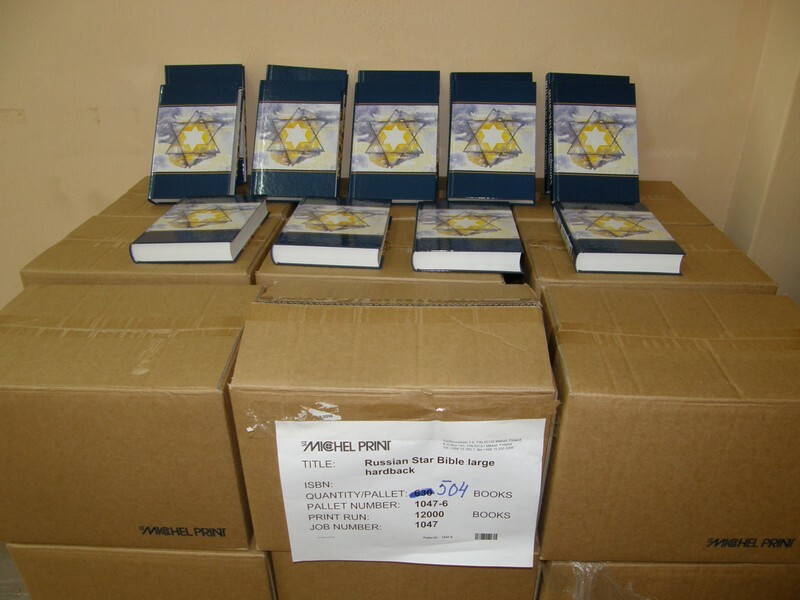 This camp is a symbol of death and suffering of the Jewish nation and many other nations. It is also a symbol of Holocaust because of the highest number of the Jews murdered there. 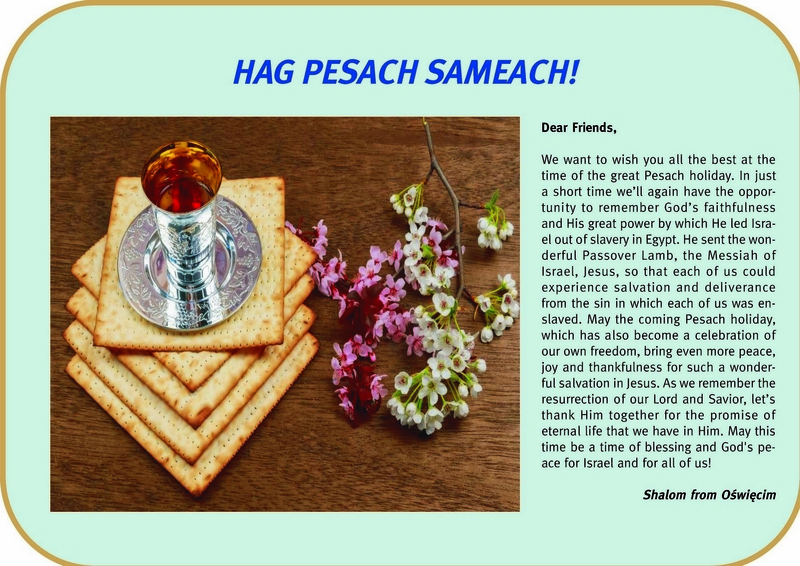 We prayed to God of Abraham, Isaac and Jacob to forgive us the sin of anti-Semitism and the sin of bloodshed – the blood that is still calling from this place. We believe that only the blood of Jesus can forgive, redeem and release us from this sin. On Friday we participated in the prayer and Lord’s Supper at the selection point as the fulfillment of the vision of gathering the Church at this place. For the first time we did it in the moonlight. 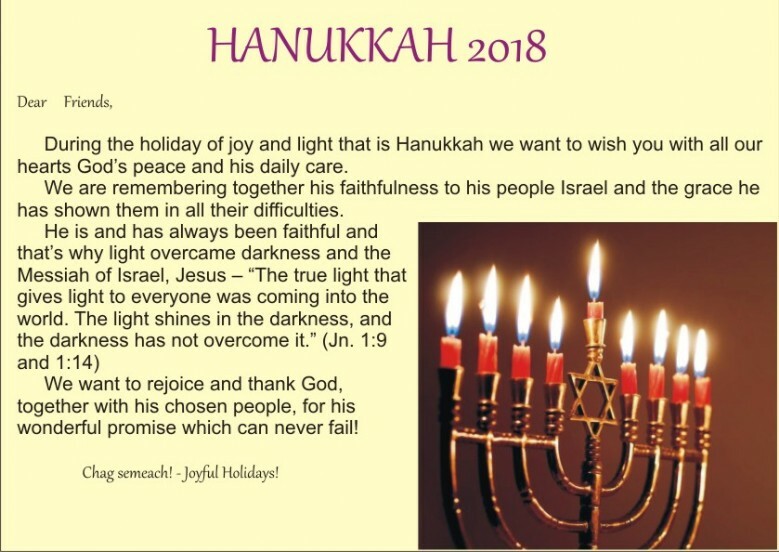 The moon reminded us of God’s faithfulness in the covenant with the Jewish nation which says that His nation will never cease to exist (Jeremiah 31:35-36). In prayer we cut ourselves off the curse spoken by Himler in 1941 when he declared this place to be the center of the extermination of the European Jews. Then we proclaimed and dedicated this place to God to make it a place of prayer, repentance, forgiveness and reconciliation. Only God of Abraham, Isaac and Jacob can change this place from the place of curse into a place of blessing. We are grateful to God that through His Holy Spirit He reveals in more and more churches the truth that without the healing of this place: the former German Nazi death camp KL Auschwitz-Birkenau, there won’t be any healing for Europe and there won’t come blessing and revival for Europe and the whole world. 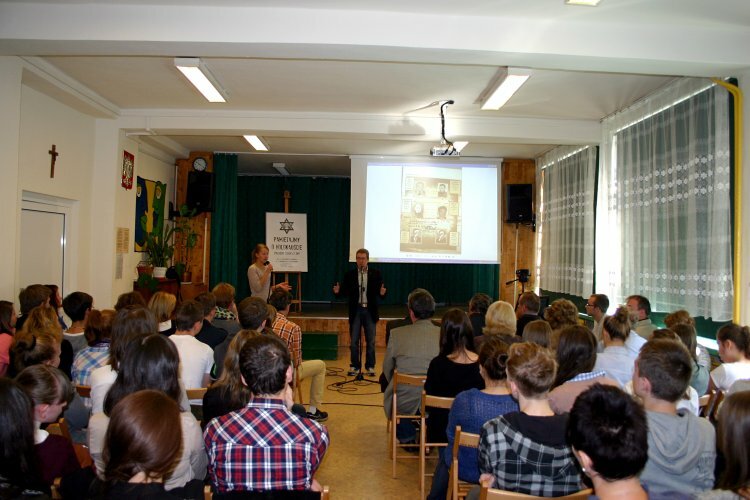 Our 17th annual conference „From Holocaust to Living Hope” took place from the 21st to the 24th of August. 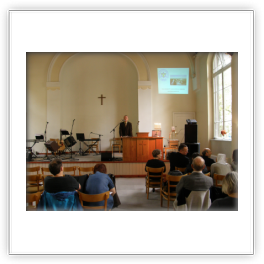 It was a wonderful and blessed time when we could listen to very interesting lectures about Israel and our daily life with God. Most of all it was also a time when we, as the Church from many different nations, took part in the fulfilling of the vision of gathering the church at the selection point to humble ourselves before the Lord who hasn’t forgotten the blood that was shed at this very place. 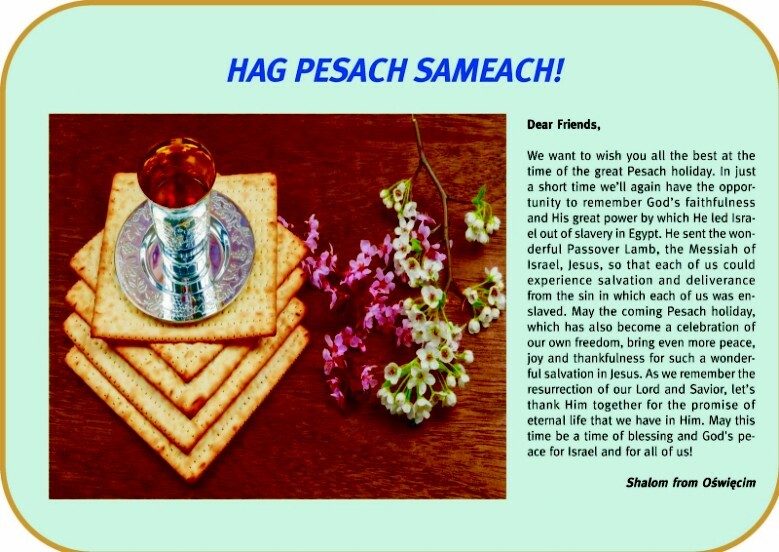 Exactly there we, as the church from many different nations, repented of all the sin of anti-Semitism, past and present, and by the celebrating of the Lord’s Supper we declared God’s victory and forgiveness for the church and the nations by the blood that “speaks a better word than the blood of Abel” (Heb. 12:24). One of the most beautiful moments during the conference was a Saturday night concert of a famous and highly regarded Korean pianist – Aija Kim. 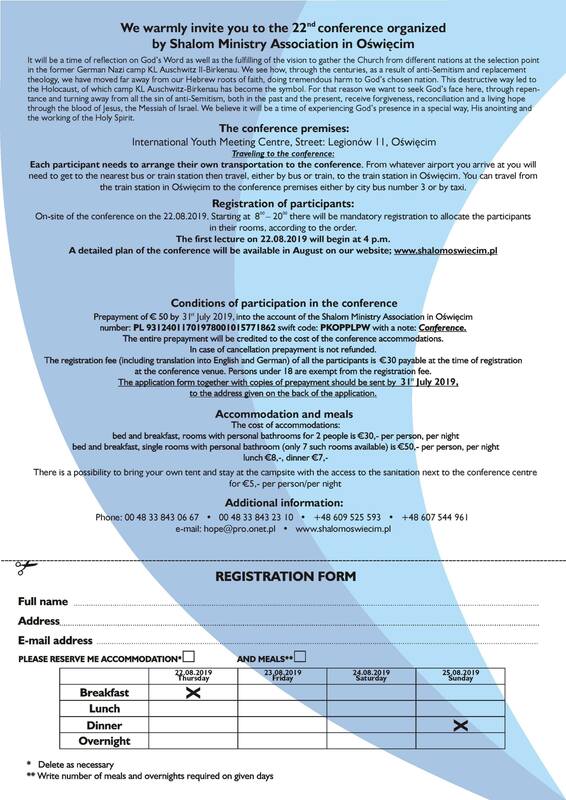 We would like to invite you to our next year’s conference that will take place from the 20th to the 23rd of August 2015. On the 30th of July, with a group from the Bible school “Gateways Beyond Herrnhut” in Germany we met to pray and celebrate the Lord’s Supper at the selection point in the former German death camp KL Auschwitz-Birkenau. 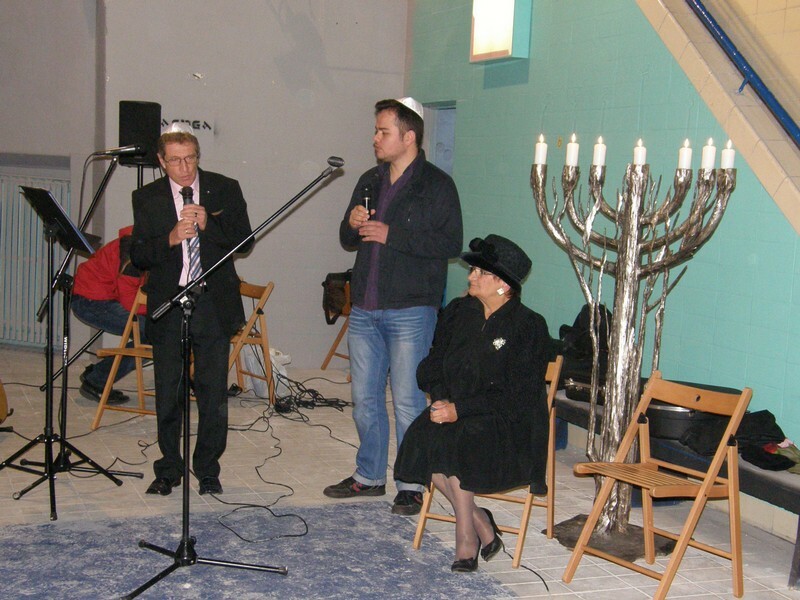 It was a very special and blessed time of humbling ourselves before the Lord and repenting of the sins of anti-Semitism. It was also a time of joy, especially at the end of the meeting when we sang “Am Israel Chai” (The nation of Israel is alive) and a small group of Israeli tourists joined us. We blessed them together and they thanked us with tears in their eyes for our attitude towards Israel, particularly now when the nation and State of Israel is experiencing such a difficult situation. We all experience moments when the presence of God is very real, when we feel that something exceptional is taking place, when we see that the place and moment in time we are in is full of God’s anointing. As the Shalom Ministry Association in Oswiecim we were able to host an international group of young people who came from the Bible school “Gateways Beyond Cyprus” in Cyprus. Together with these young people, whose hearts are on fire for Christ, we asked God at the selection point in Birkenau for forgiveness for the shedding of innocent blood that took place there. It was evident that the hearts of these young people were deeply affected by everything that took place here, so many years ago. We were able to celebrate the Lord’s supper together. This was a tremendous spiritual experience for them. 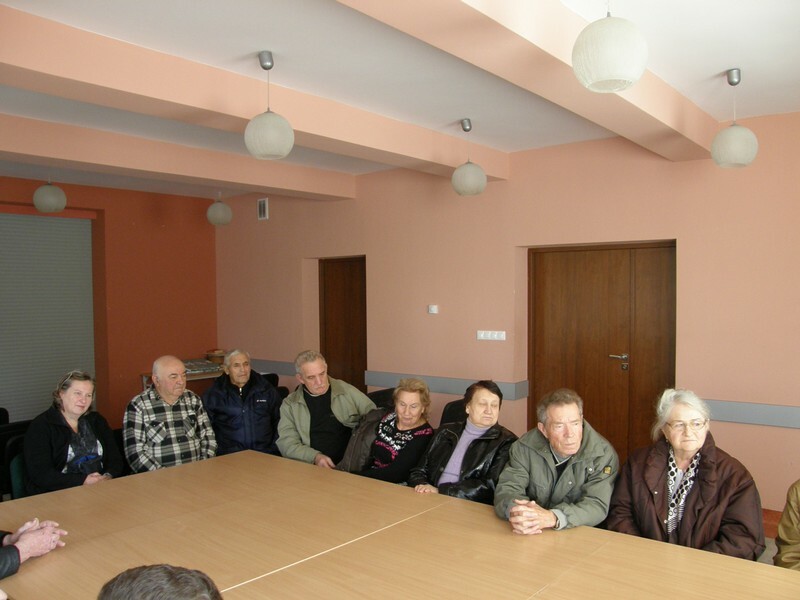 In the afternoon the whole group took part in a prayer meeting in the office of Shalom Ministry Association in Oświęcim. Each one poured out their hearts in prayer and song. God’s presence was very real. We were aware of the powerful working of the Holy Spirit in our lives. It was such a unique, amazing experience that many cried tears of joy and gratitude. We are grateful to God for our time together and for all that we were able to receive from Him. 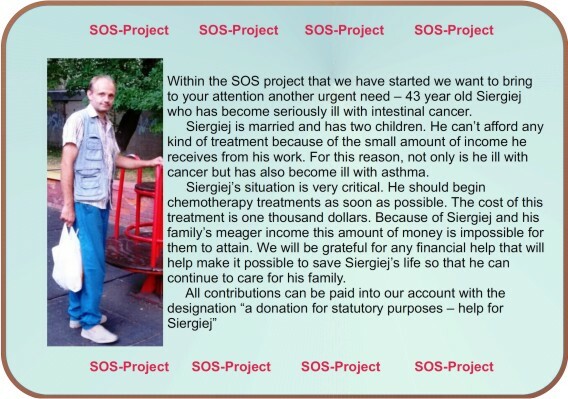 For the 26rd time we took part in the “March of the Living” on April 28, 2014. 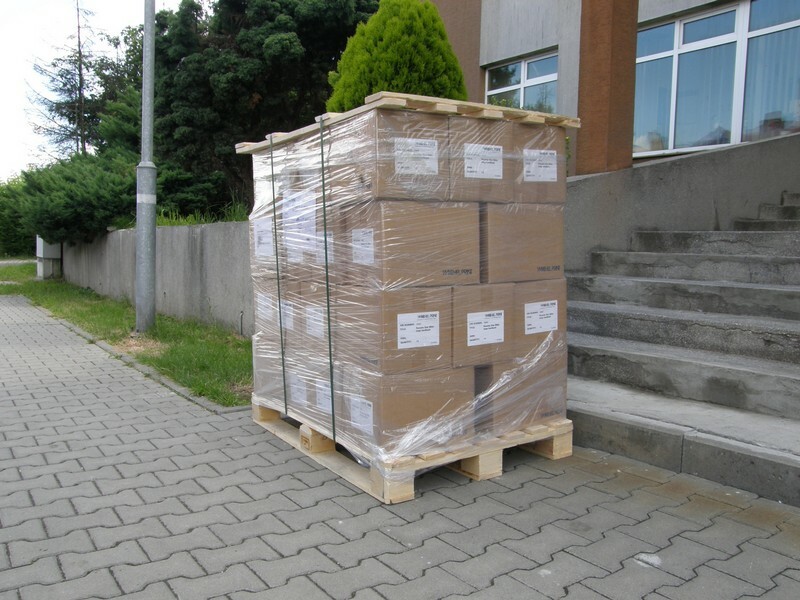 This year we remembered in a special way the 70th anniversary of the transportation of Hungarian Jews to the extermination camp in Auschwitz-Birkenau. Within 2 months about 430,000 of them were murdered there. 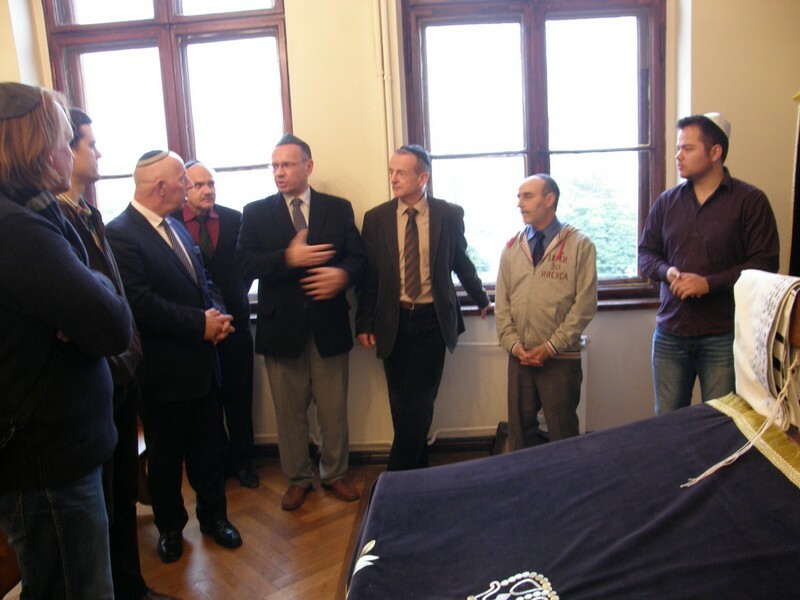 To commemorate this event during the “March of the Living” a special train traveled from Budapest to Oświęcim with many Jews and non-Jewish friends to demonstrate their oneness and support. As representatives of the Shalom Ministry Association in Oświęcim we were able to greet the passengers of this special train as they arrived. This time more than 10,000 people from more than 50 nations of the world took part in the “March of the Living”. They were mostly Jewish but also many non-Jewish friends who all walked together in strong oneness, support and understanding. As always, the largest group was from Israel, who represented many social and governmental organizations of their country. 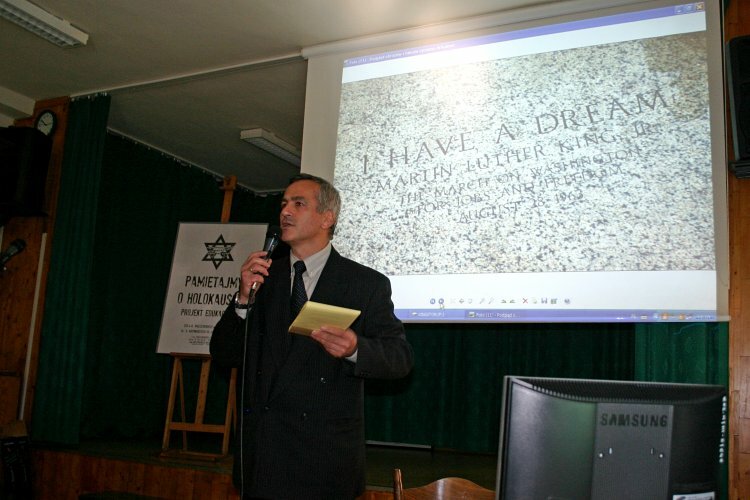 Our group “Polish Friends of Israel” who we, as the Shalom Ministry in Oświęcim, have been organizing for many years also took part in the “March of the Living”. 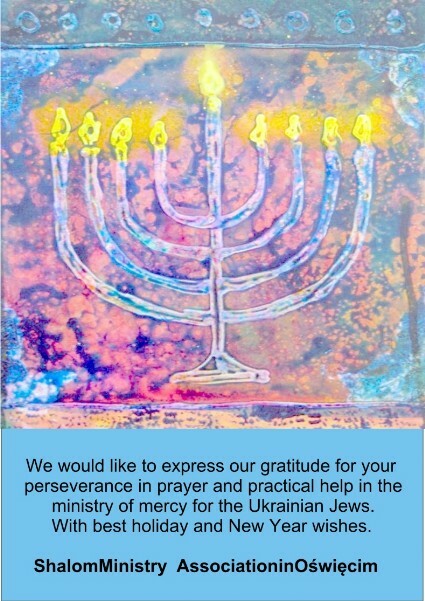 It was a time when we could once again show our support, understanding and solidarity for so many Jewish people, especially those who lived through the Holocaust as they remembered their pain. 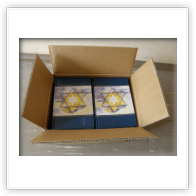 The Aaronic blessings printed in English and Hebrew that we gave out deeply touched the hearts of many who received them. It was a time, not only for remembering the past, but also to bless and comfort one another and build many friendships that we will always remember. Please have a look at the pictures from this year’s March. The selection point in Auschwitz-Birkenau is a place where Jewish people, transported from all of Europe, had their humanity taken away. At this place it was decided for every prisoner whether they would live or die. That’s why we, as the Shalom Ministry Association in Oświęcim, meet at this place to celebrate the Lord’s Supper. Repenting for the outpouring of innocent blood, we ask God for forgiveness and cleansing of the sin of the nations. 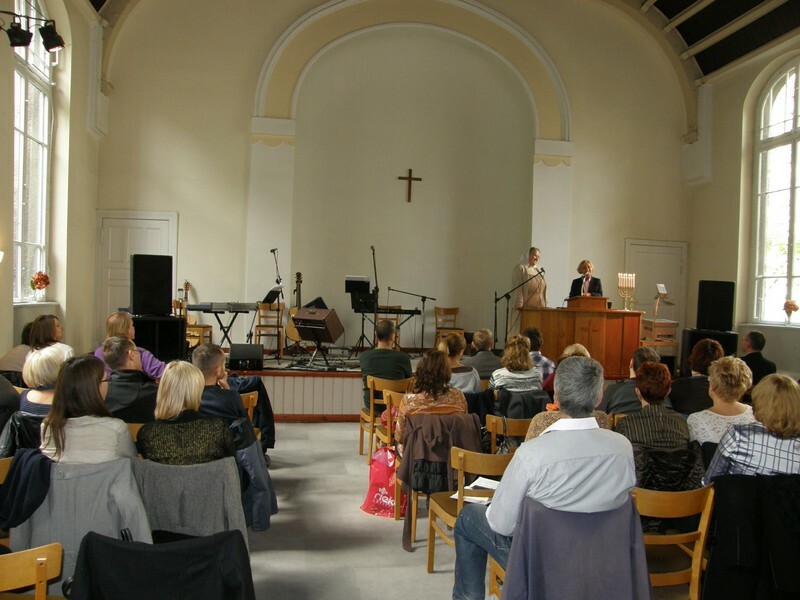 On the 19th and 26th of April we met here with a group from Herrnhut, Germany and Czech as well as an international group C4I – Christians for Israel. It was a time blessed by God as we prayed together before the throne of God, believing that through the blood of Jesus this place will be cleansed. Our guests were deeply moved by the atmosphere at this place and cried out from their hearts to God for forgiveness. An especially emotional moment came as a Dutch Jewish lady read out the names of her relatives who were murdered here and the response of Sisters and Brothers from the Evangelical Sisterhood and Brotherhood in Darmstadt, asking for forgiveness. By taking part in the vision of gathering the church from different nations at the selection point we are able to experience reconciliation, cleansing and freedom through the power of the holy blood of Jesus.